Twelve-year-old Toby would give anything to see his parents one last time. But since they died tragically ten years ago, he knows it’s an impossible wish. Raised by his grandfather, who’s a little too protective, Toby yearns for adventure. So when he wakes up one morning and realizes his grandfather is missing, he follows the clues that will lead to his rescue. Toby is soon engulfed in a secret world of magic and illusion. 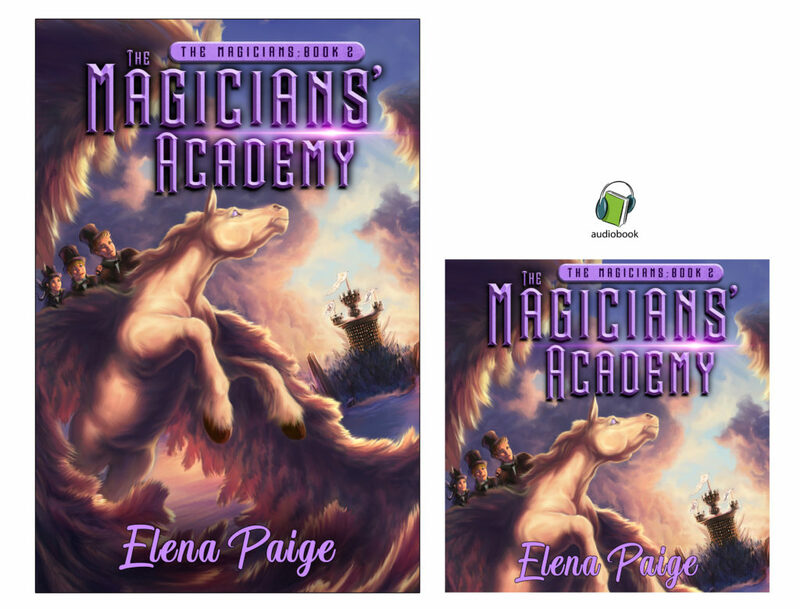 In this unfamiliar world, Toby is joined by two new friends: Wesa, a talented mage, and Thatch, a security boy who’d give anything to practice magic. The three friends are instructed to find a magical hat before an evil magician gets his hands on it first. Failing will mean the deaths of those they love and create a dangerous divide in the world of magic. 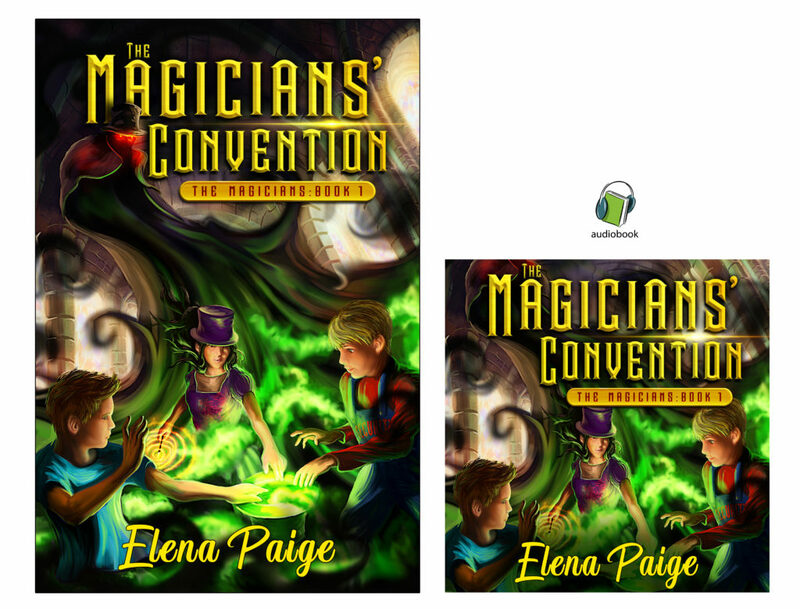 The Magicians' Convention is the spellbinding first book in a trilogy of middle-grade fantasy novels. 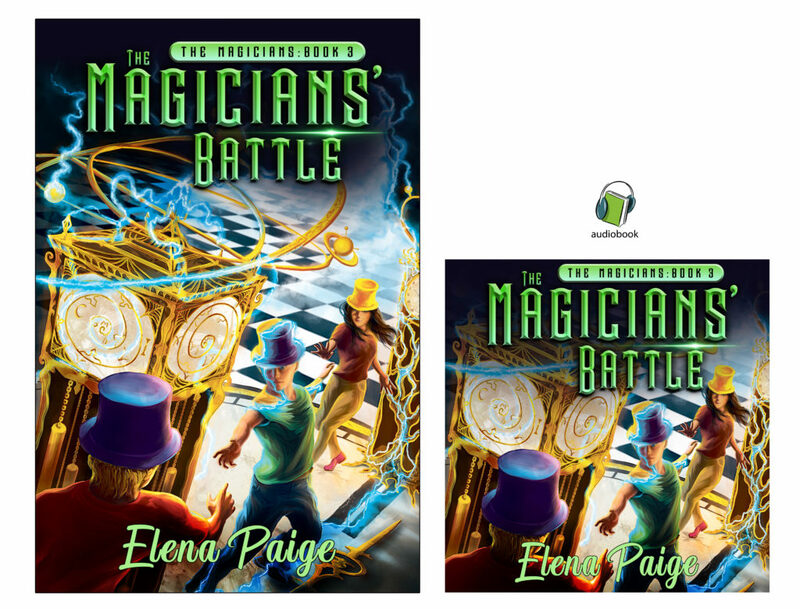 AUDIO BOOK - Coming soon. 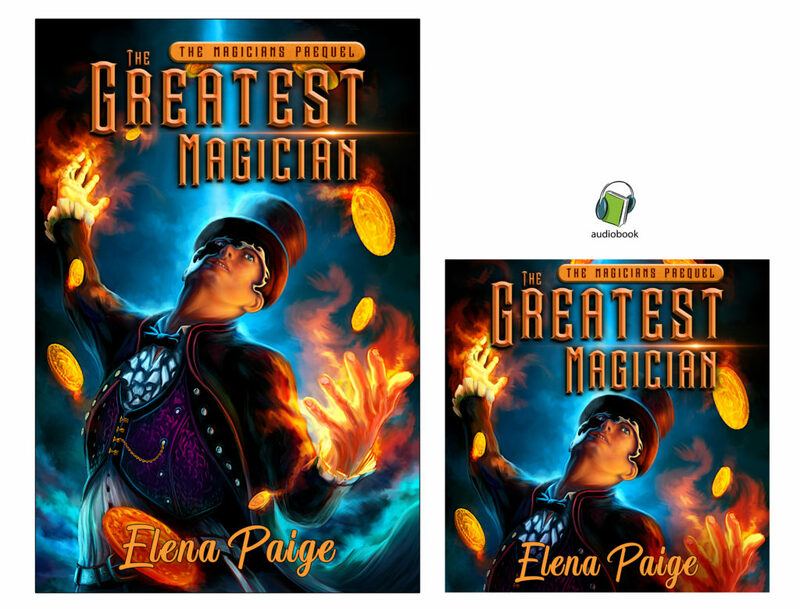 The Magicians Convention (Book 1 of The Magicians series) by Elena Paige is an exciting, fast-paced read. This book reminded me of another magical adventure series that I couldn’t put down: the Harry Potter series by J.K. Rowling. 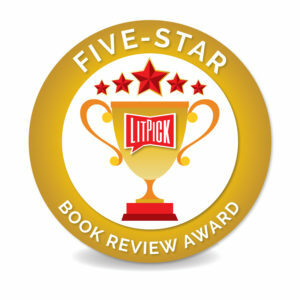 Paige’s vivid descriptions of the characters and their fantastical world drew me into the story. NOW AVAILABLE ONLY FROM THIS WEBSITE. SIGN UP AND GET YOUR FREE EXCLUSIVE COPY! 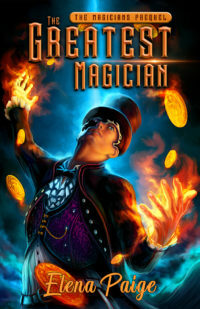 Join Toby, Thatch and Wesa in the second instalment of The Magicians series. What happens when they attend the Academy? Secrets will be uncovered, and new enemies will be faced. Join Toby, Thatch and Wesa in the final instalment of this magical tale. Oh my goodness you had me from the first word and I could not put it down. What a wonderful journey with some fun new characters. Lots of great images, lots of action, lots of twists - what else could you want in a book ? Answer absolutely nothing. I am so looking forward to reading the remaining books to the series. If you like Angie Sage's Septimus Heap series and you like Harry Potter then you will fall in love with this book . I had been looking forward to reading this book and it did not disappoint great job and thank you. I don't know if I have enough superlatives to describe this book but my advise is just read it and enjoy. Best read in a while.